One thing that I love is having bags and products that are fun and versatile. With having 5 children it can be hard to always know exactly what we will get in to while out and about. 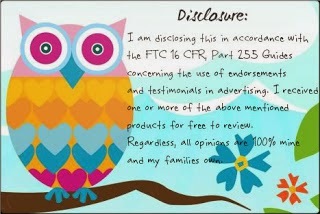 I want to share a great company with you that has wonderful bags and products that are fun and versatile. ModMaven is a exclusive distributor for DAZ a Brazilian company that has been around for 45 years and is known for it's quality products. ModMaven's mission is to bring high quality, new and improved products to the market that can be sold as gifts or simply used at the office or as school supplies. I personally love the colors and fun designs that ModMaven offers in their products. The colors and exclusive patterns are developed by Brazilian fashion designer Dudu Bertolini. The products are also very reasonable priced which is a big plus in my book. I love products that I can easily afford without breaking the bank. 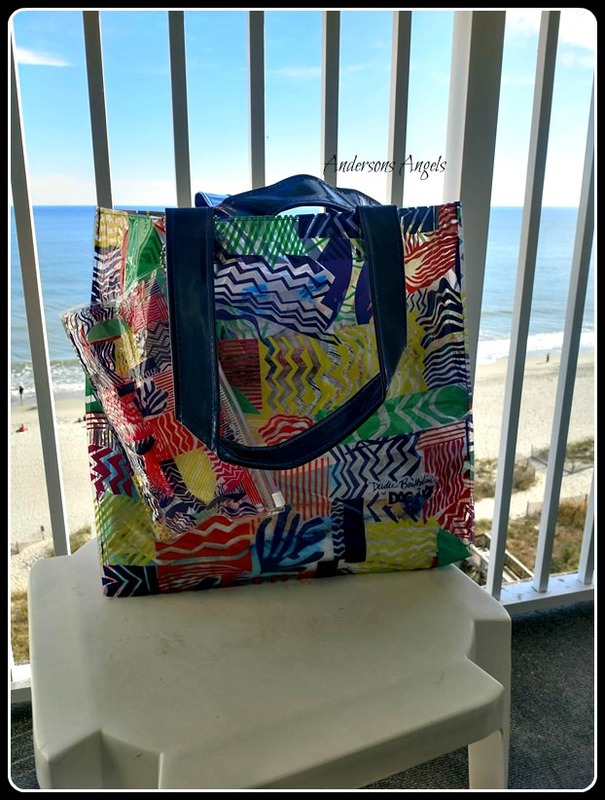 I took several of the products I received from ModMaven with me on our family trip to Myrtle Beach and I was so glad I did. I used the Water Resistant Tote Bag when we went to the pool and beach to hold towels, diapers, wipes, room keys and phones. 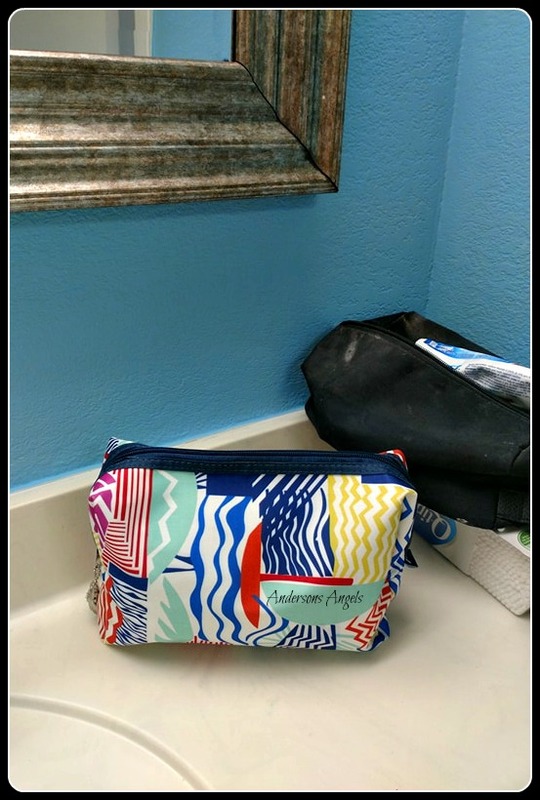 The bag has a separate little zipper pouch attached that could keep our phone and room keys dry and separate from the wet towels. I also took along the Makeup Bag/Zipper Pouch along with me. It was nice being able to keep my toiletry items separate from the boys. This Makeup Bag was nice and large and was able to hold quite a bit of stuff. The bag is easy to carry, has a pendant on the zipper and is made of resistant fabric. If you are looking for a special gift for a special occasion I would recommend checking out ModMaven.